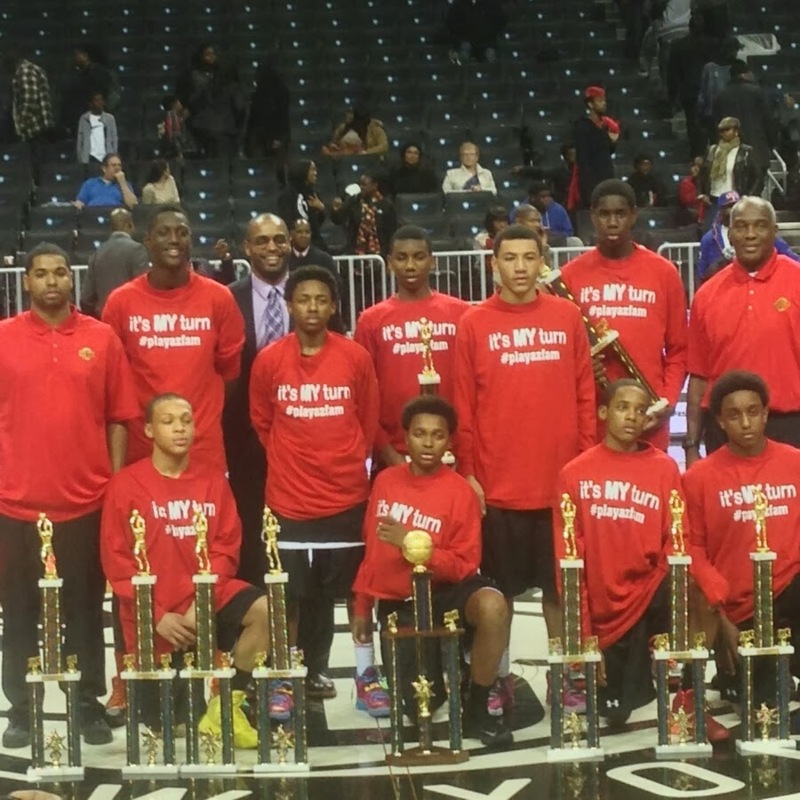 BASKETBALL SPOTLIGHT NEWS: Playaz Dominate Again By Winning Funsport Championship! Playaz Dominate Again By Winning Funsport Championship! 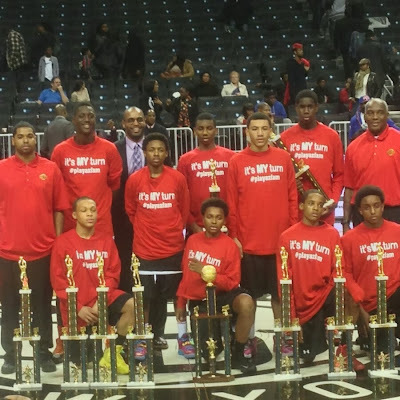 The Playaz Basketball Club 8th Grade Team continued their dominance by winning the Funsport NYC Championship with 60-42 win over the Rens. Congrats to the #1 team in the region for another title added to their trophy shelf.